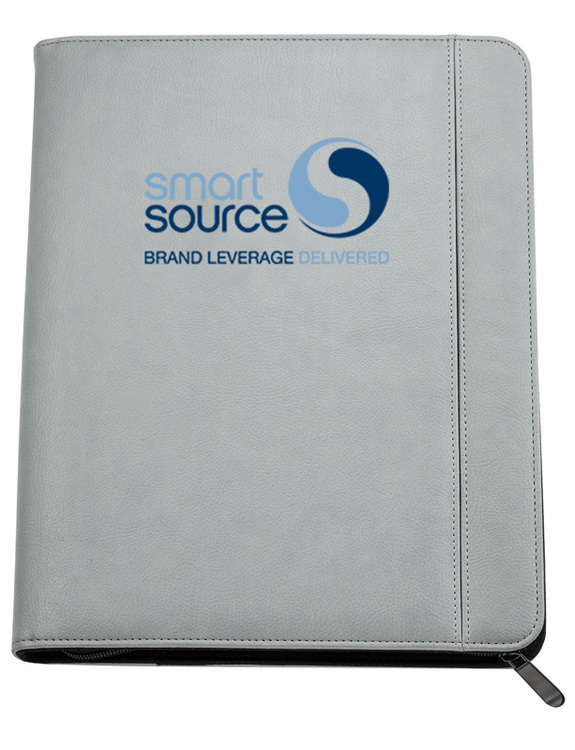 All Padfolios / Portfolios | Graphik Business Accessories | Padfolios | Wireless Charging | Journals | Binders and More. 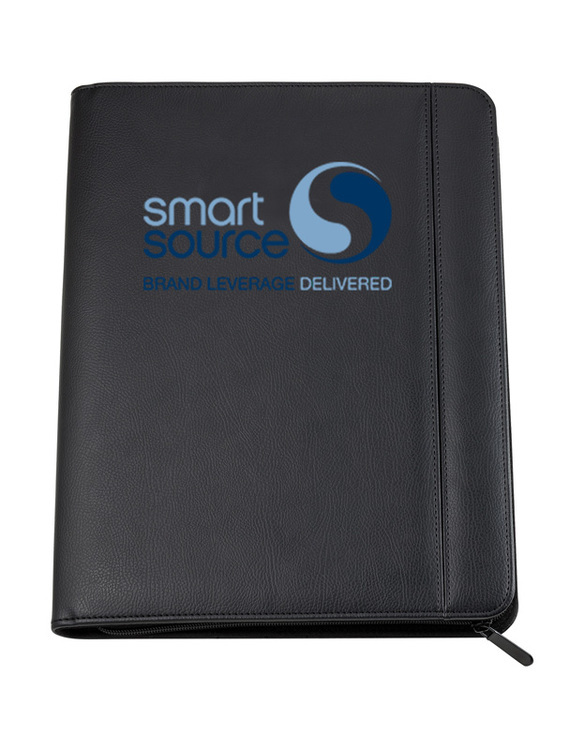 All Padfolios | All Padfolios / Portfolios | Graphik Business Accessories | Padfolios | Wireless Charging | Journals | Binders and More. 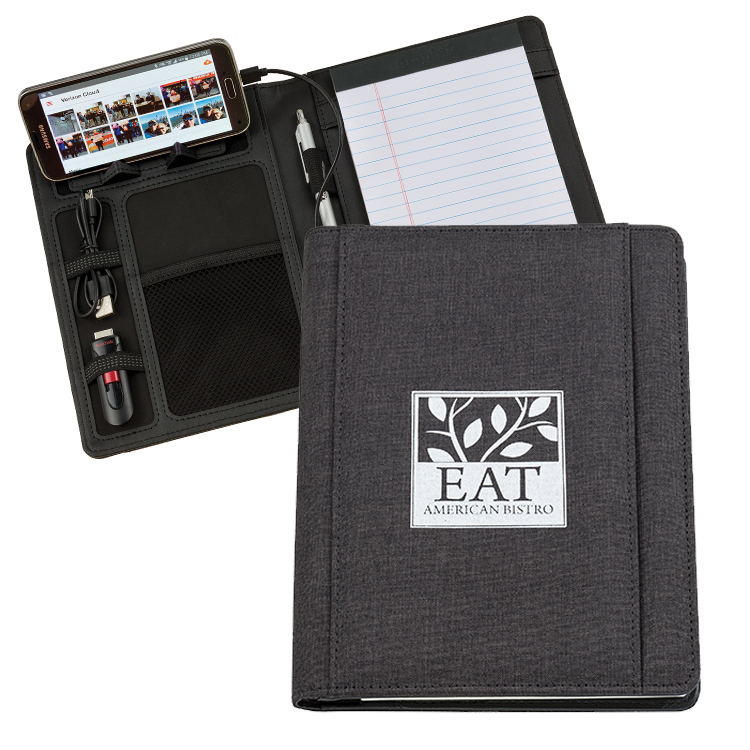 At Graphik Business Accessories, we have a huge selection of Padfolios, Pad Folders, Zippered Padfolios, Ringfolios, Powerbank Padfolios and more. 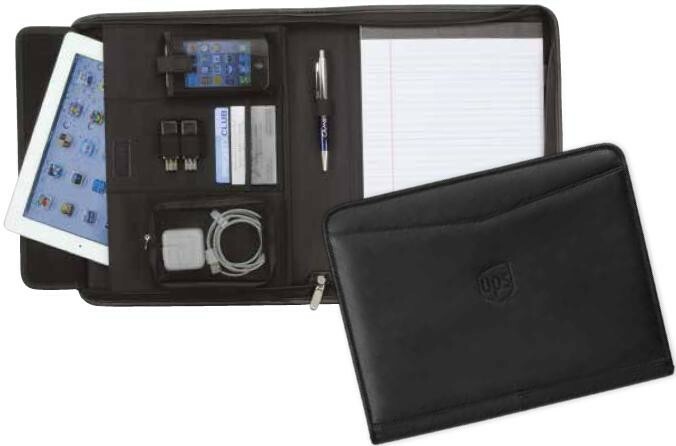 Browse all padfolios below or search based on the type of padfolio you are looking for. 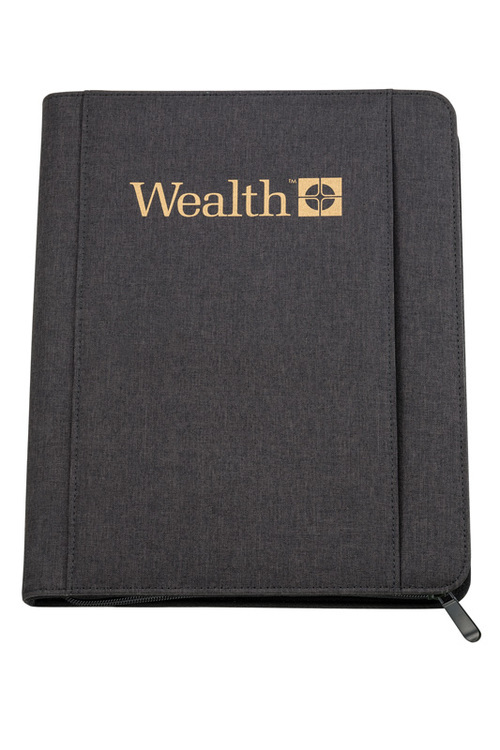 Padfolios and Portfolios make great business gifts and trade show swag for your high end clietns. We have a full range of products to meet any budget. 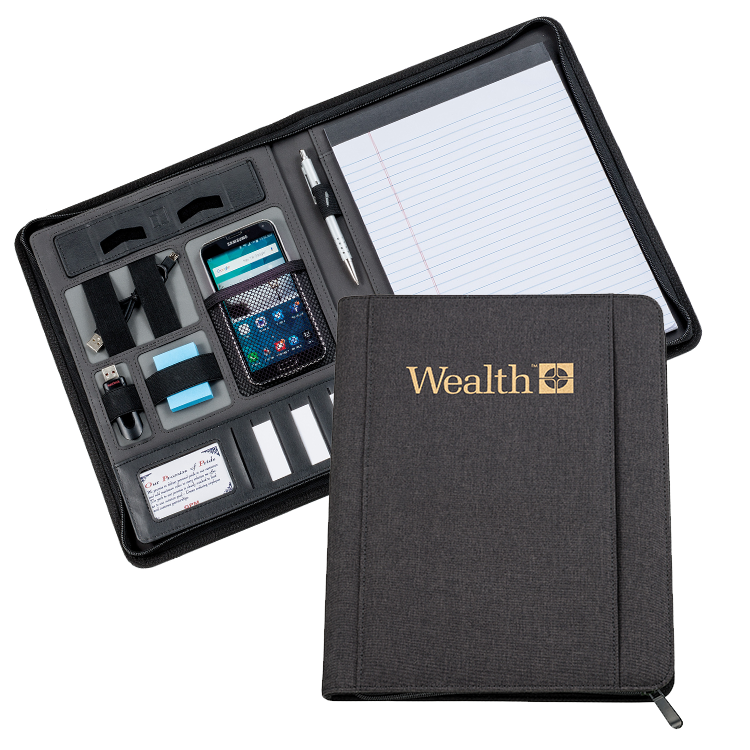 Create a simple pad folder or a premium leather portfolio with all the bells and whistles! At Graphik we work directly with Distributors to help bring them the high quality promotional products for their clients.